Is your front lawn or back yard always in the dark at night? 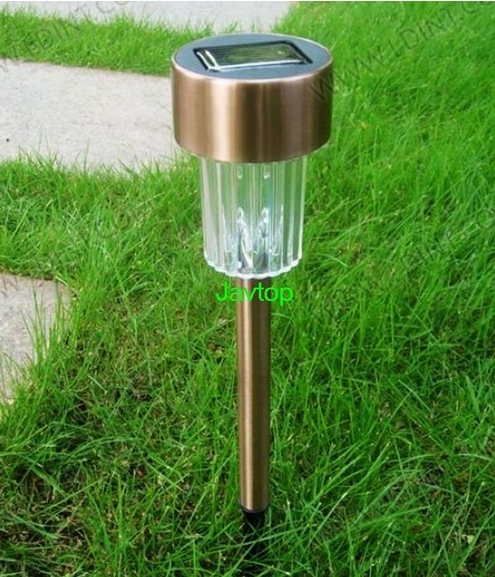 This affordable Solar LED Garden Light is the no fuss & no-wiring required solution to provide a nice ambient garden lighting with a solar powered solution. Remember to take advantage of our bulk discount prices when you buy more to enjoy our new low deal prices.